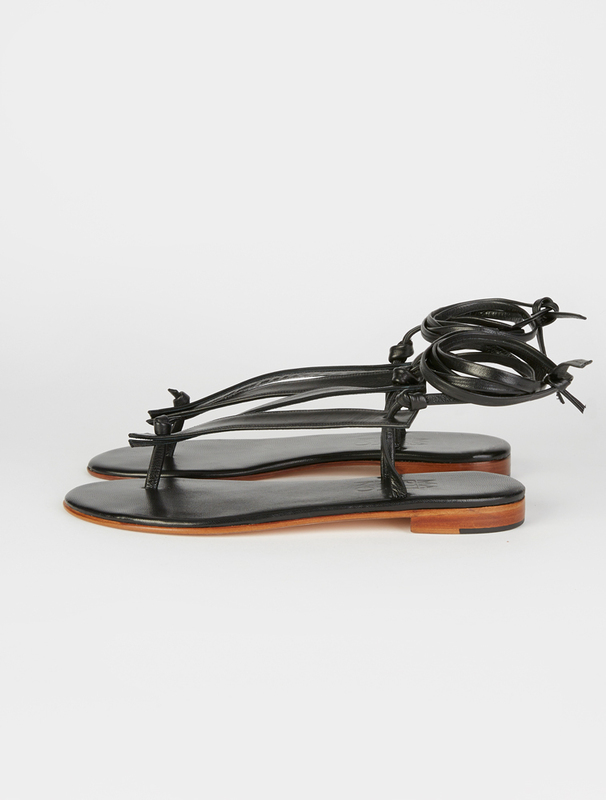 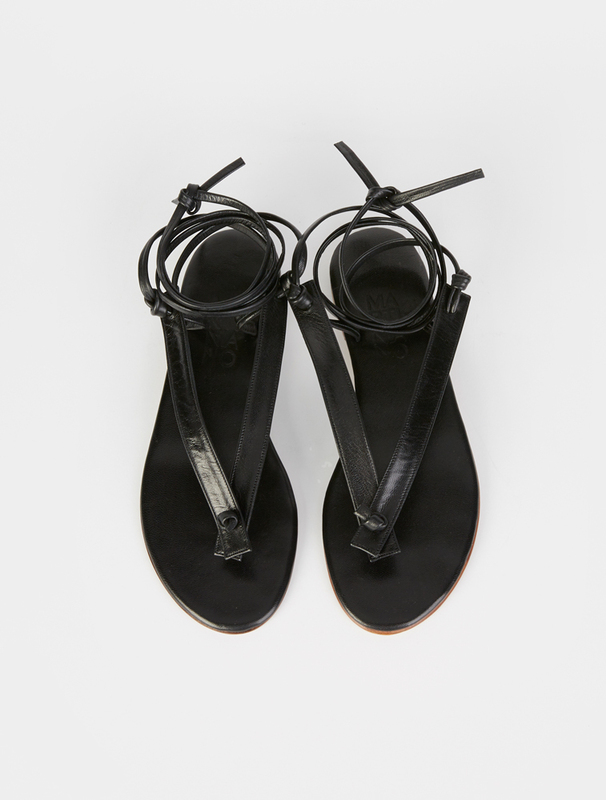 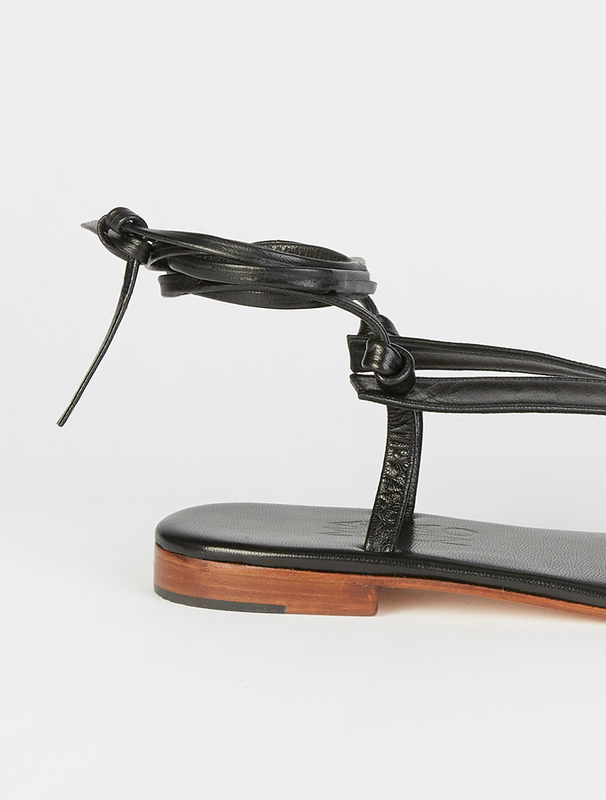 Martiniano's Bibiana flat sandal in the label's signature supple leather. 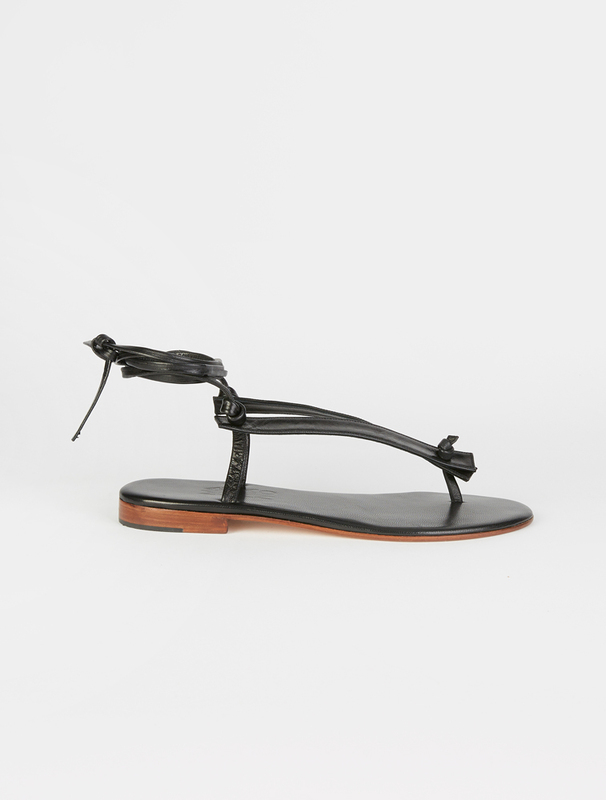 Two flat arch straps secure with coordinating knots and the generous tie wraps around the ankle for a modern finish to summer dressing. 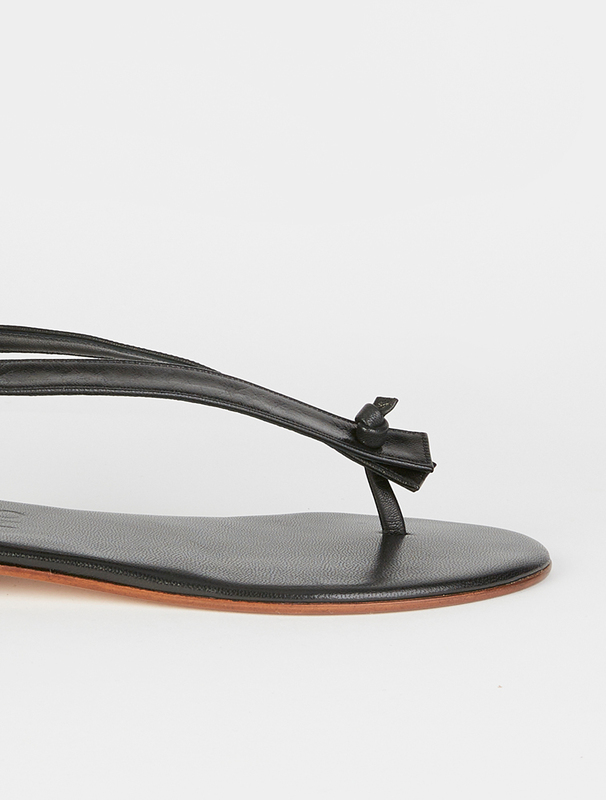 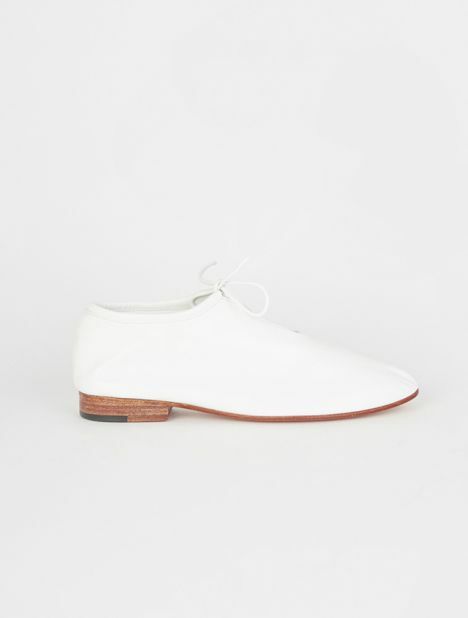 Approx Heel Height – 20mm / 2cm.